Brand: Wilton 604-2281 Units: 2 oz. jar Use flavoring in all of your favorite recipes. Bold peppermint flavor complements chocolate, coffee, and other strong flavors. Use flavoring in all of your favorite recipes. 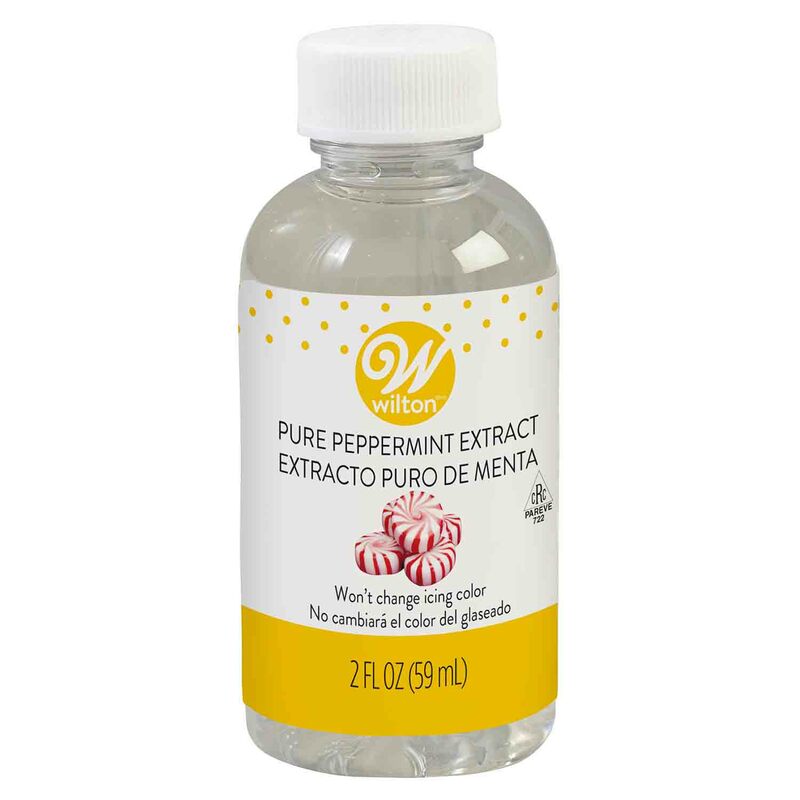 Bold peppermint flavor complements chocolate, coffee, and other strong flavors.